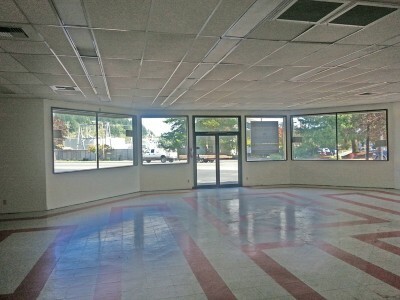 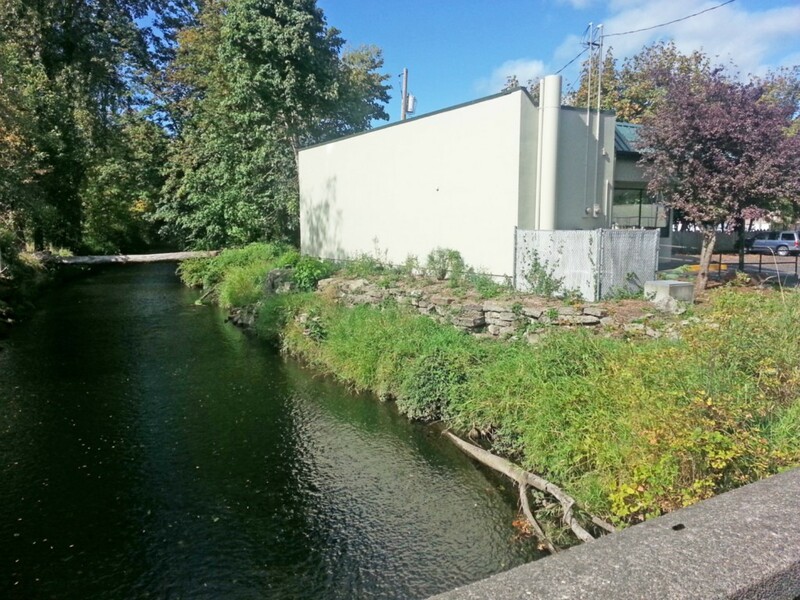 This is a great commercial opportunity for an investor or owner/user on South 1st Street (Highway #3) in downtown Shelton. 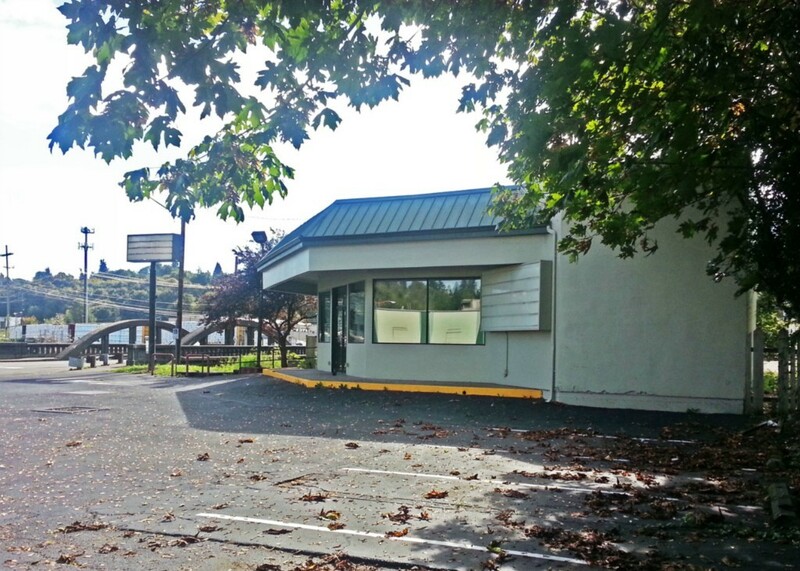 Includes frontage on Goldsborough Creek & a very large parking lot. Suitable for many uses including retail, restaurant, financial, brewery, church, convenience stores, dance studio, liquor store & more! 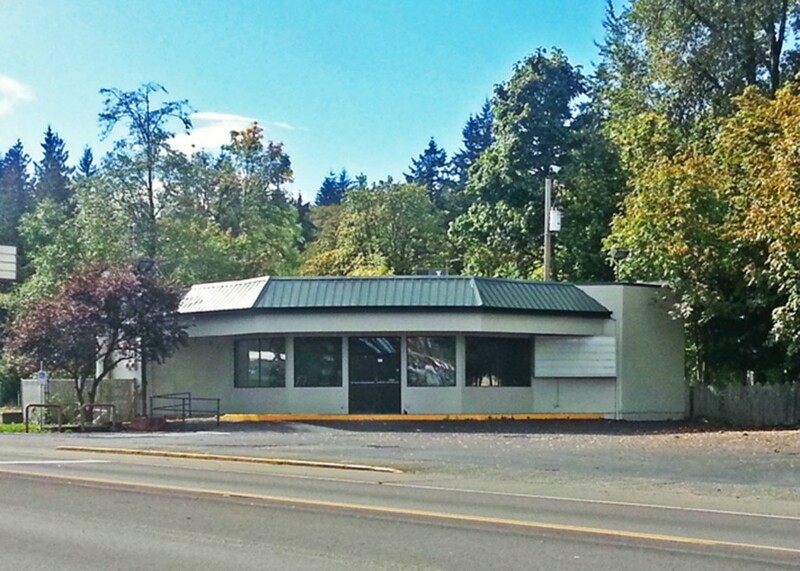 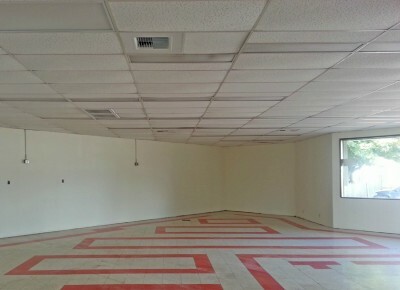 Property is currently vacant, has just been painted & has a roof that is only a few years old. 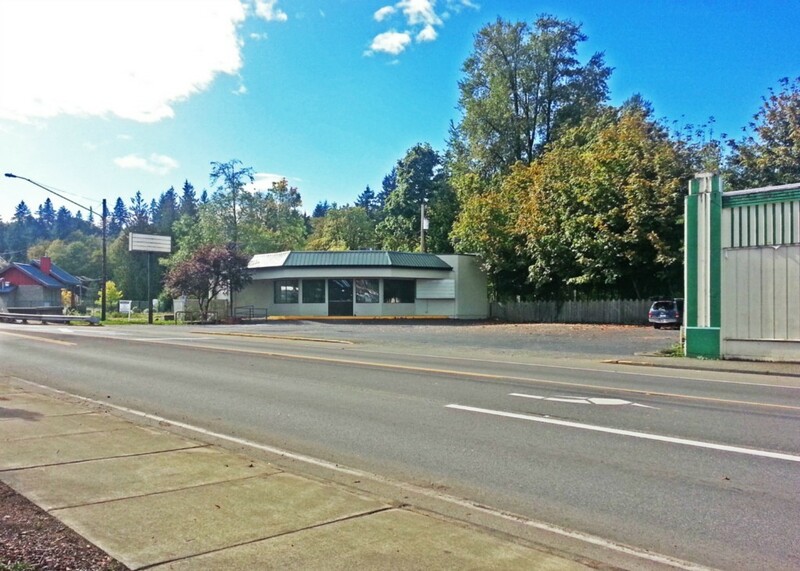 Very high traffic count with great visability & lots of street frontage.